Hulu has issued a press release to coincide with its event in Madison Square Garden today. The company has announced that it has hit 20 million subscribers in the U.S. and growth in other areas as well. 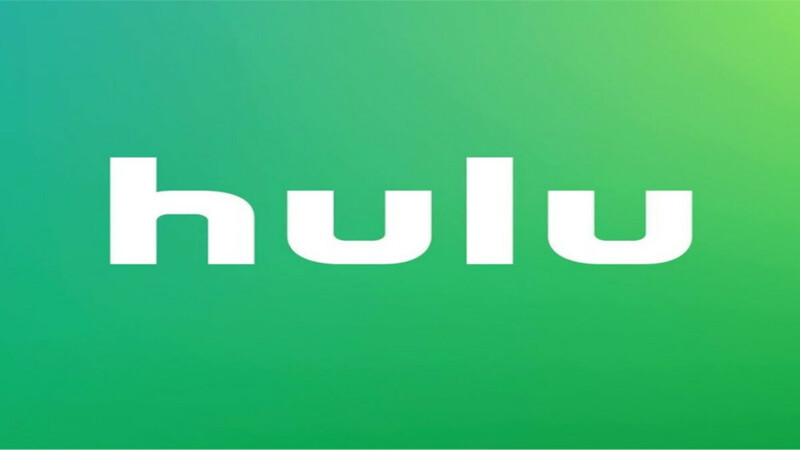 Hulu stated its total engagement has risen 60 percent. It also noted that 78 percent of its customers view content on connected TVs at home. This displays the serious competition the company is creating for cable companies and other traditional forms of media. hulu is also expanding its original series lineup, announcing Four Weddings and a Funeral as well as Ramy. The streaming service also announced a horror series that will air throughout the year called Into the Dark. The series will focus on each holiday throughout the year. However, it's not all bad. The company announced that later this quarter, it will start something called "dynamically inserted advertising" in its live TV offerings. The goal is to reach a wide range of key demographics with tailored ads for those groups. The real change comes with the addition of downloadable content. Netflix has offered this for some time now, but Hulu is highlighting something different with its service. The company announced it will be the first to feature ad-supported downloads. This hypothetically will make it more appealing for companies to support content being downloadable for subscribers. This is definitely a win for anyone who takes large road trips to areas with not the greatest service as well as those who do not have unlimited data. Of course, Hulu also announced new seasons for a slew of popular shows as well as other content in the release. the company is shaping up to be a big competitor in the direct to consumer market. I had a bad happening with Hulu like a year or two ago and haven't wanted to mess with them since. What was your bad experience with Hulu? Just curious. Hm, I wonder if there will be download limits, like what shows can be downloaded and how many episodes. I'm sure there will be, just like some shows are exempt from the commercial free plan.